A building that will soon be removed by the EPA at the Old Paper Mill Site in Harriman. 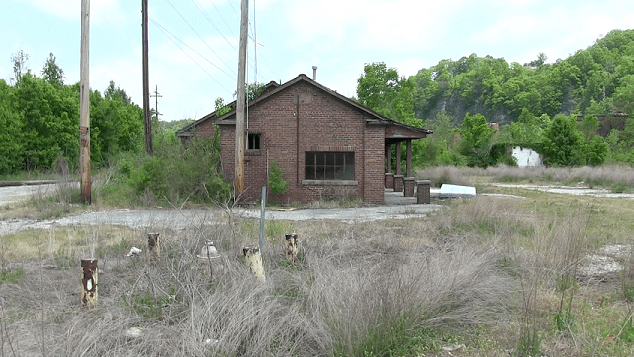 The long-awaited cleanup of the former Paper mill site on Emory Street in Harriman will begin in a couple of weeks according to the EPA, who is working on an area known as the Clinch River Corporation Site. The 30.5-acre site includes the area where the old paper mill operated. Back in 2011, the EPA removed 63 drums of hazardous material and 20,000 gallons of a black liquid. There are several projects going on at the site that started in 2012, when the site was placed on the Superfund Program’s National Priorities list because of contamination levels in the soil and groundwater. The clean-up process that started Wednesday will removed all the buildings on the site. Crews will also create a stormwater management system and repair the floodwall. 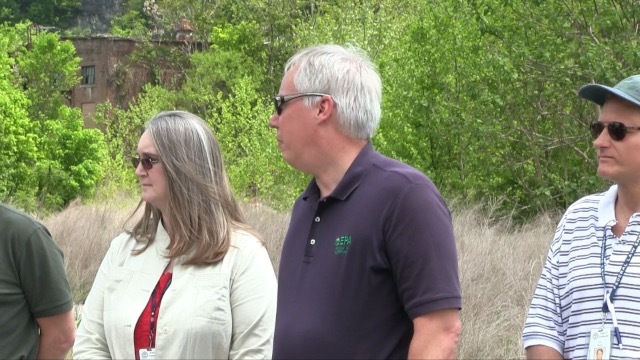 Wednesday afternoon (5/9/18), Harriman officials, EPA, TDEC, and WestRock employees plus some Harriman residents, met at the old Harriman Paper mill site to celebrate, the start-up of clean-up of the old site along the river for hopeful future development. 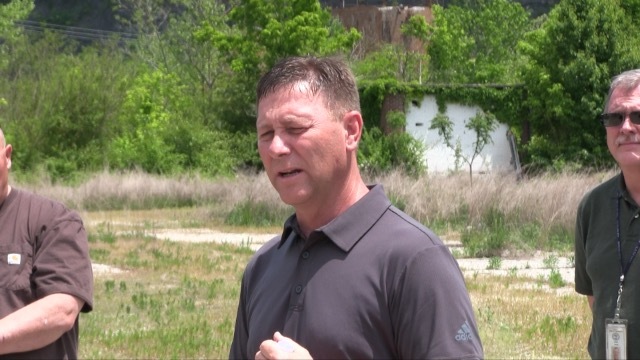 Mayor Wayne Best says this is another step in providing the citizens of Harriman more opportunities to enjoy their lives in the city with the expansion after clean-up of more park area and a boat ramp. Mayor Wayne Best Talks about the work that will be done. A Representative from the EPA and WestRock also talked about the work that will begin on the Riverfront project.